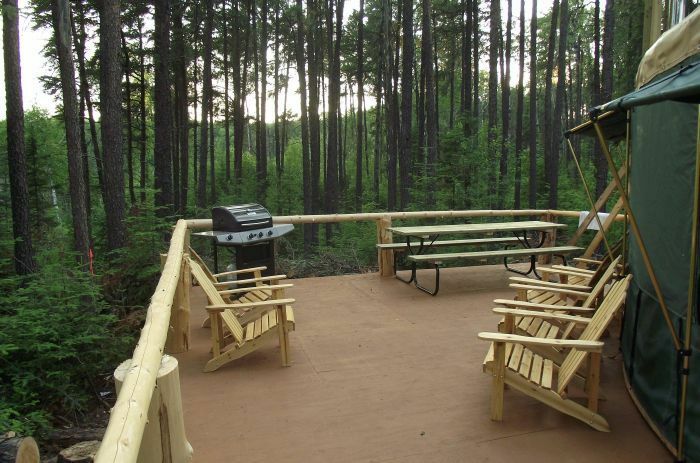 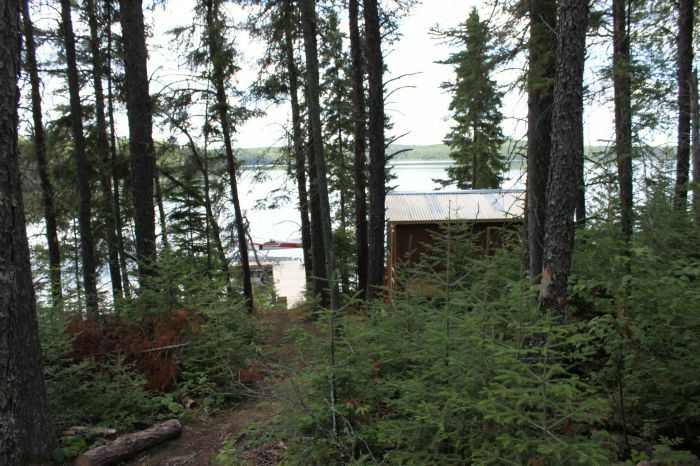 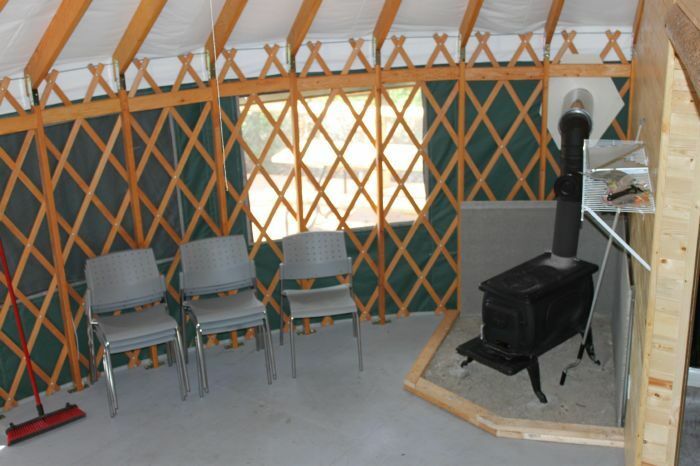 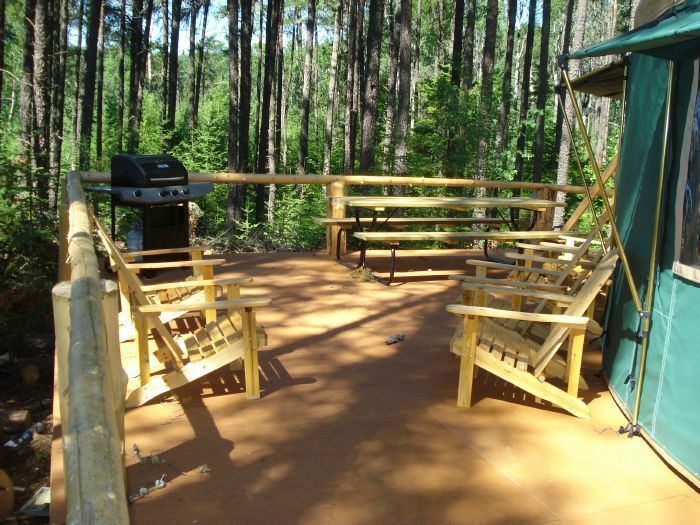 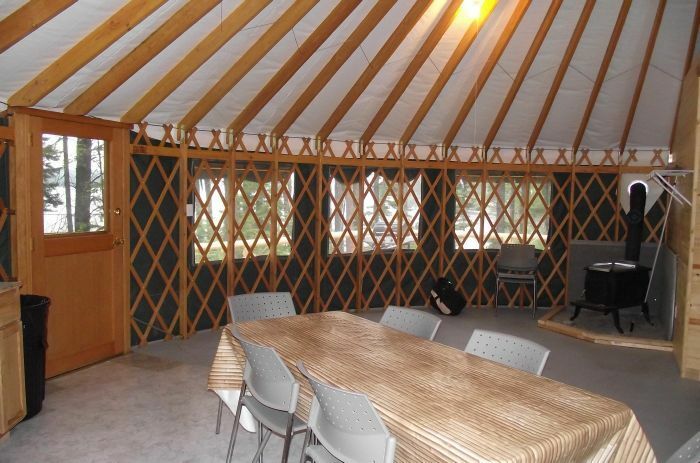 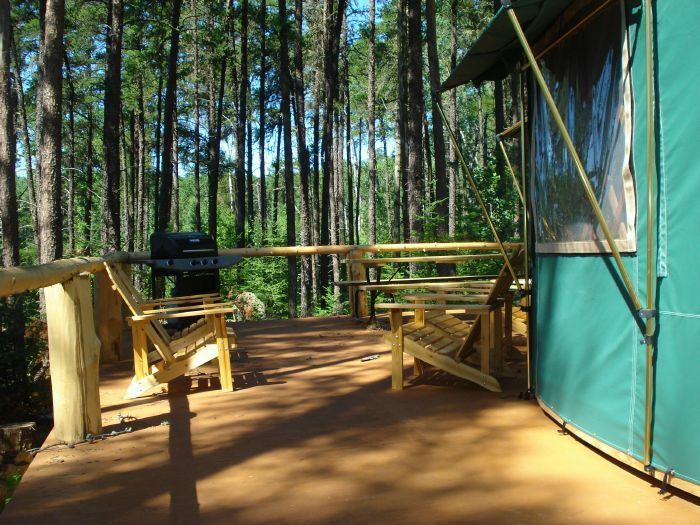 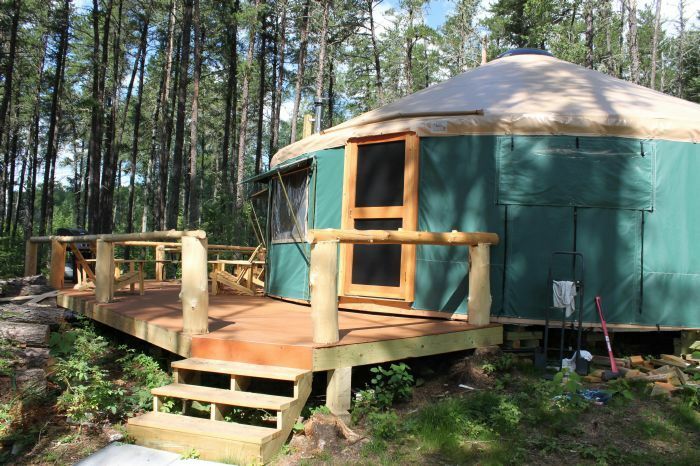 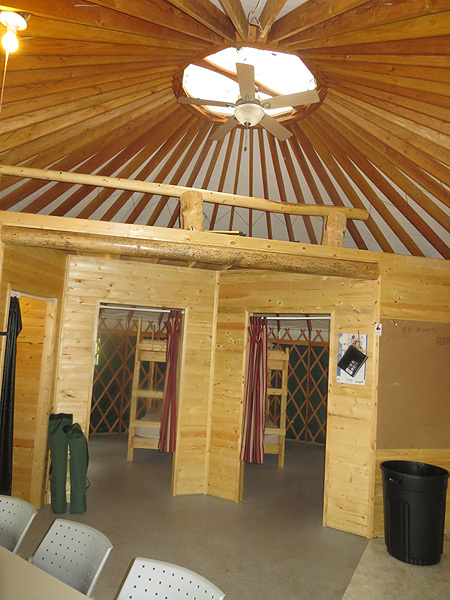 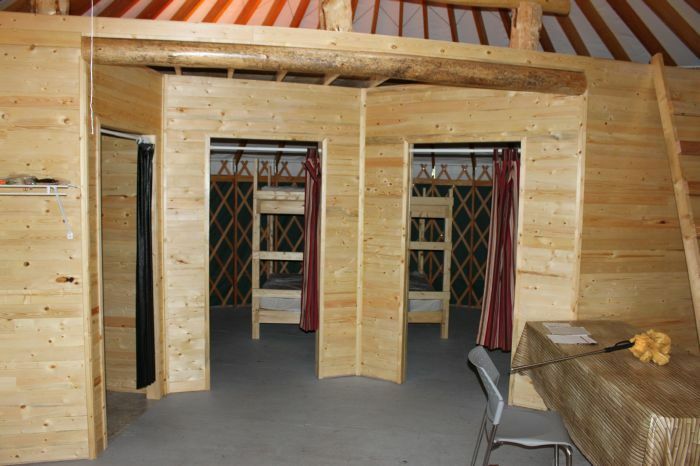 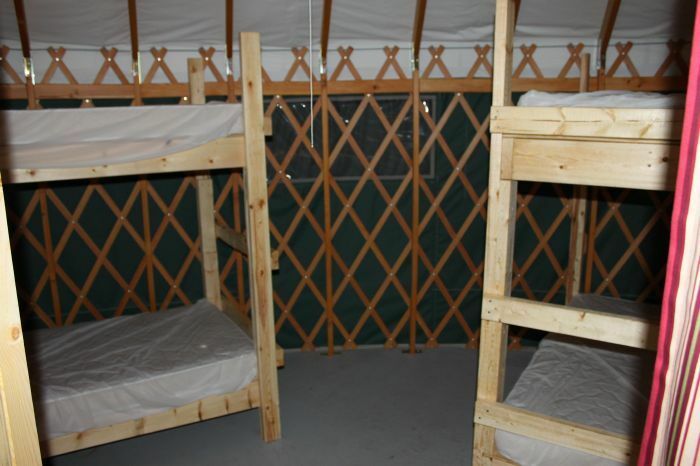 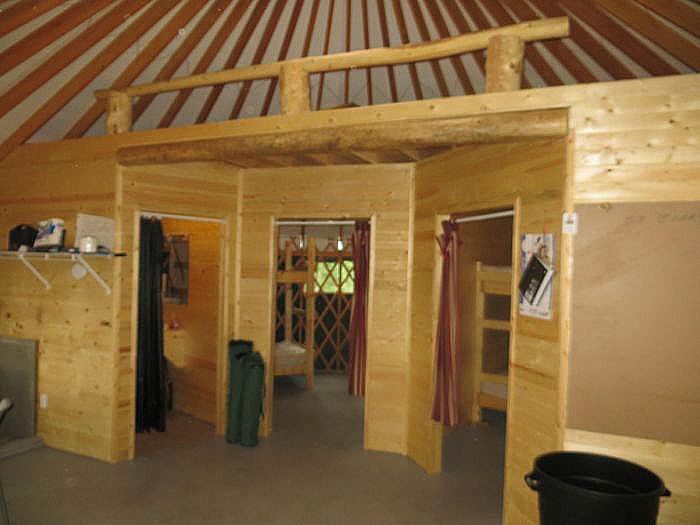 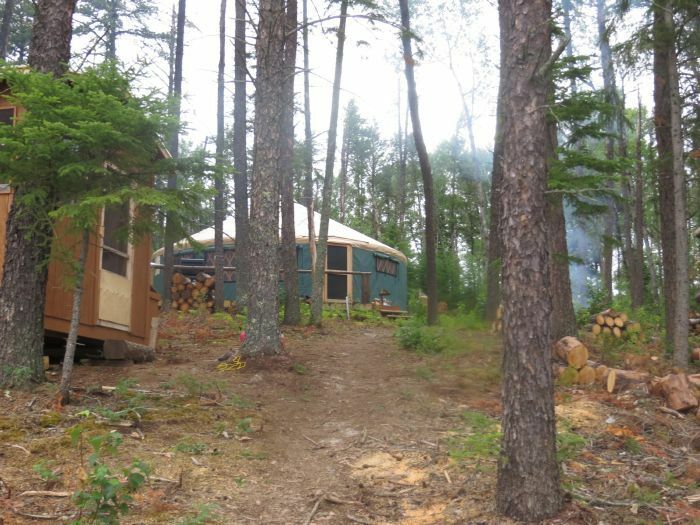 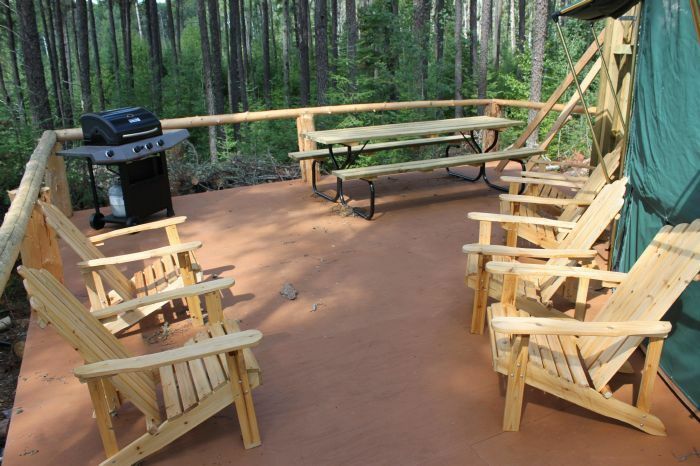 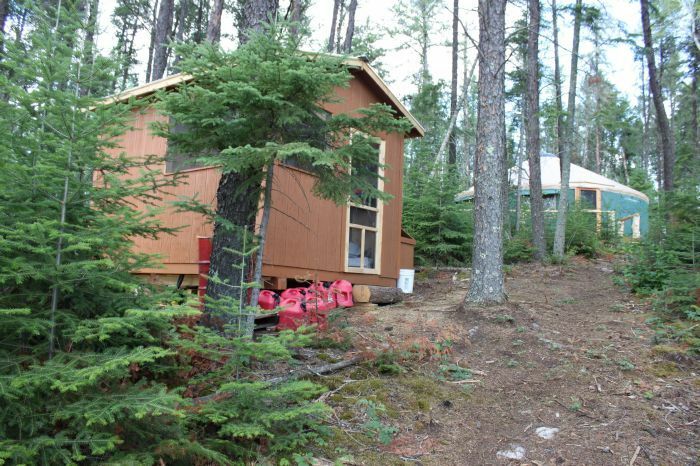 Our new Lynx Lake Yurt will accommodate up to 8 people with the amenities of home, except the out house. 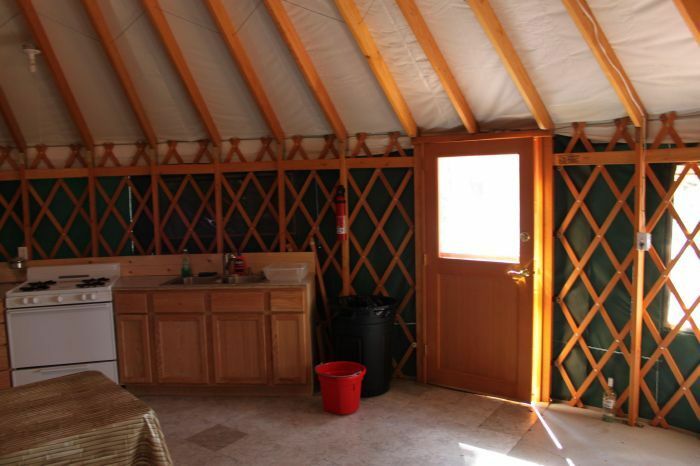 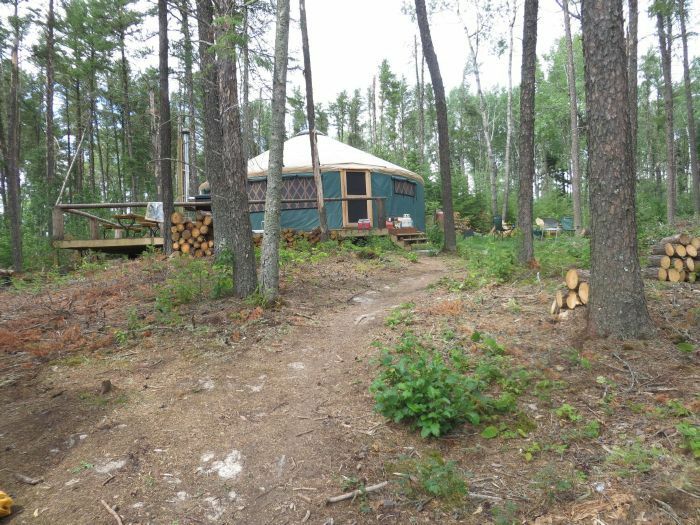 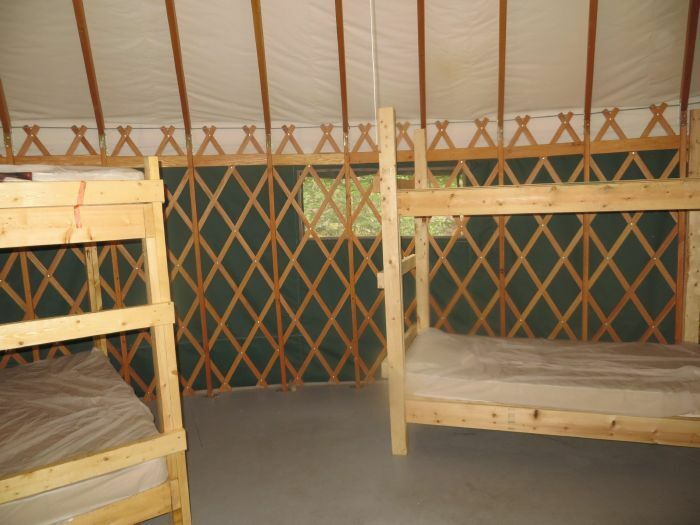 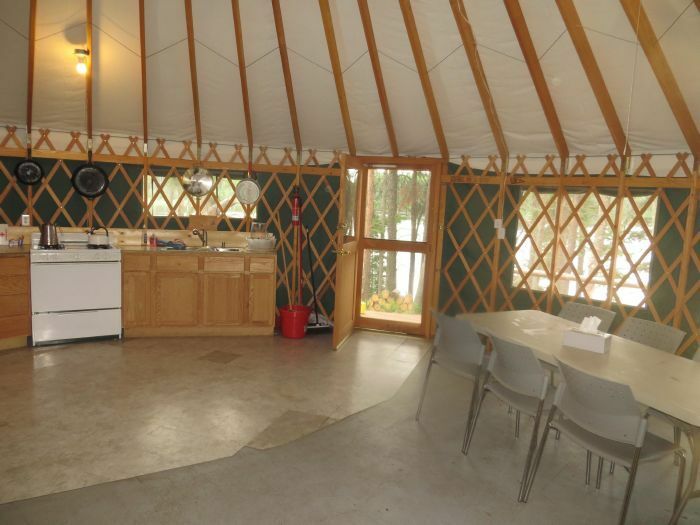 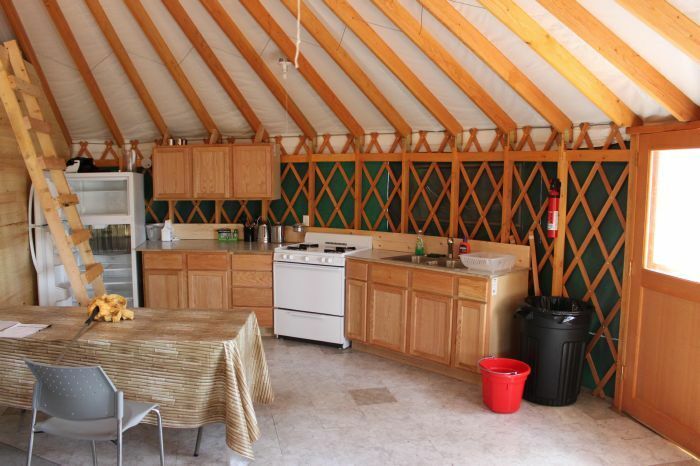 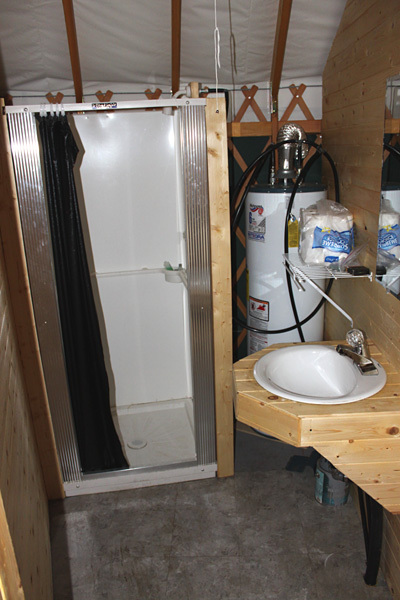 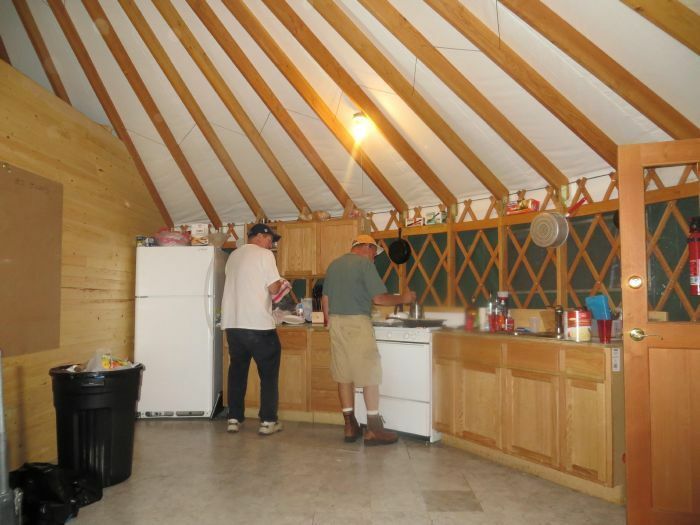 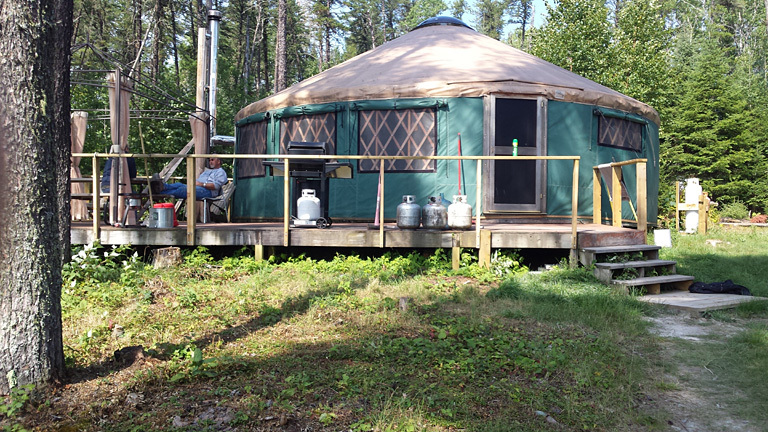 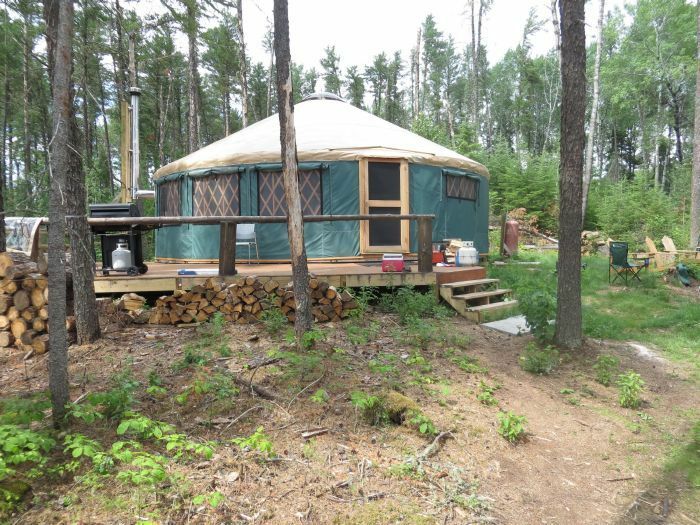 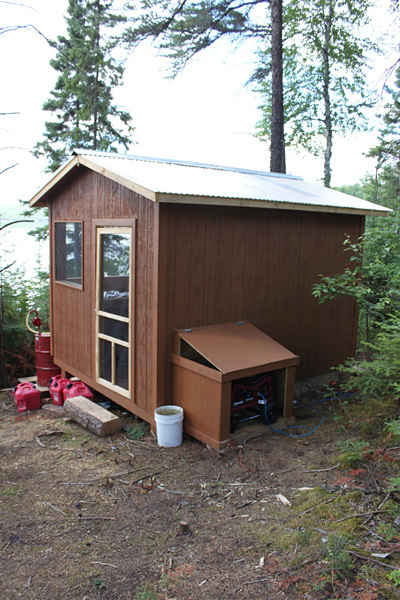 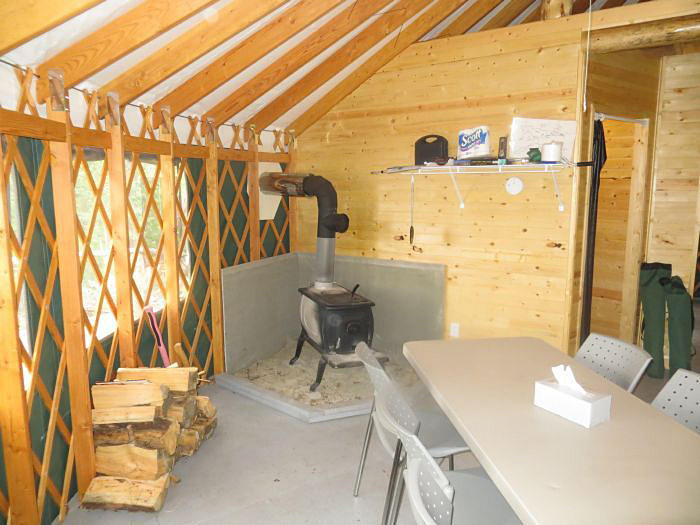 The new yurt is fully equipped with hot & cold running water, showers, (flush toilet coming soon) generator & solar power with propane back-up, propane stove, refrigerator and freezer. 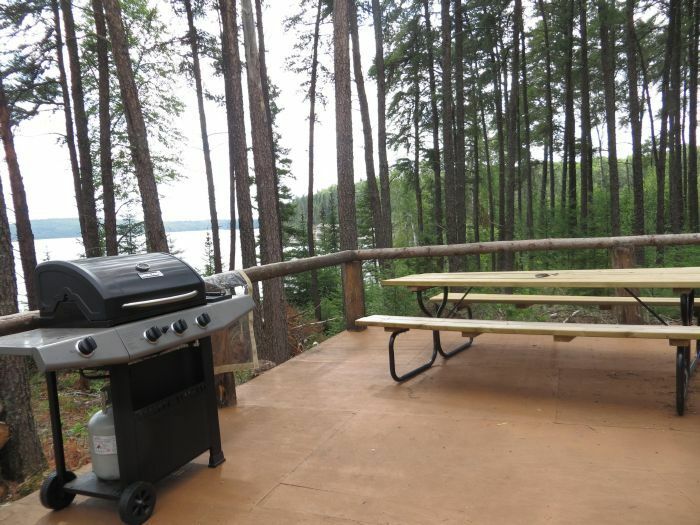 There's wonderful lake views and best of all, the fantastic fishing. 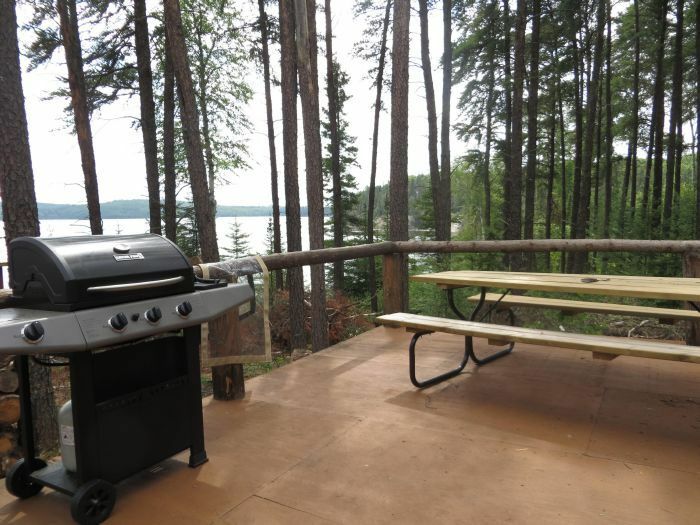 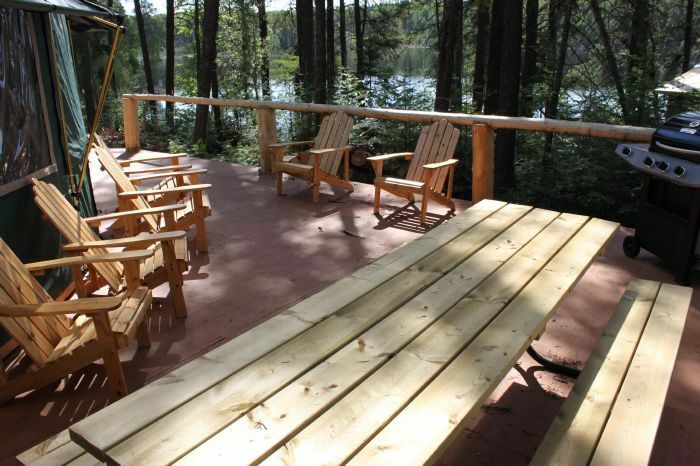 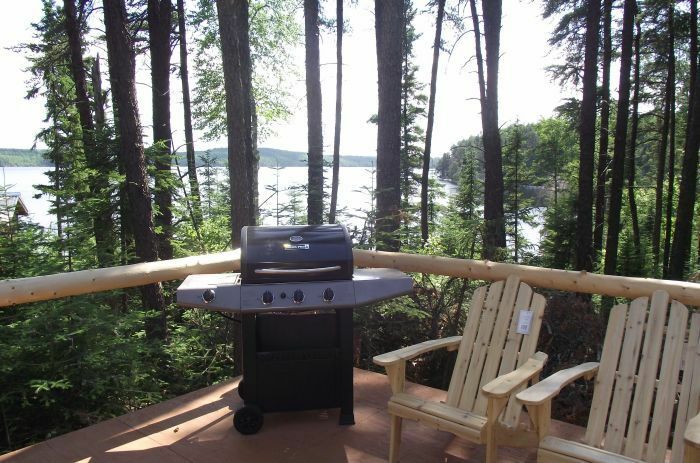 Lynx Lake is a beautiful lake and you will have it all to yourself. 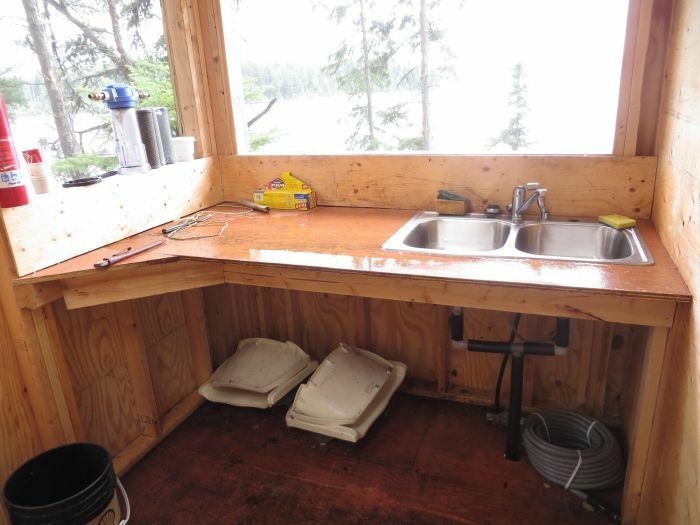 It's an easy lake to fish regardless of the weather conditions. 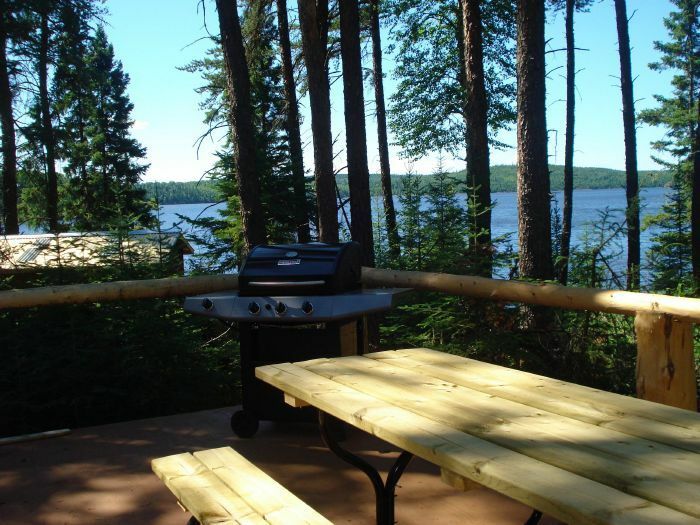 Lynx Lake is known for its variety of fish with many Walleye, Northern Pike and large Smallmouth Bass in numbers and don't forget the many perch. 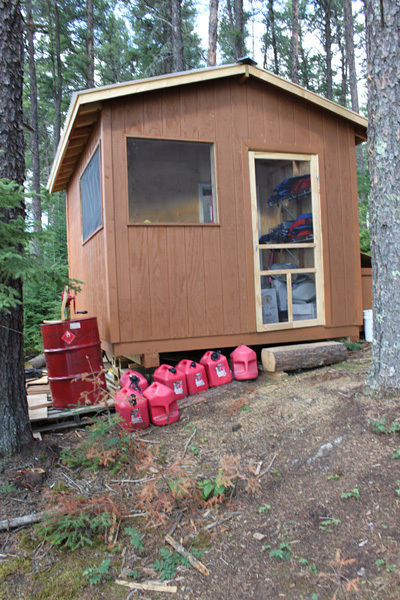 We are working on the access to Whiz lake which will be easily obtained with a short portage. 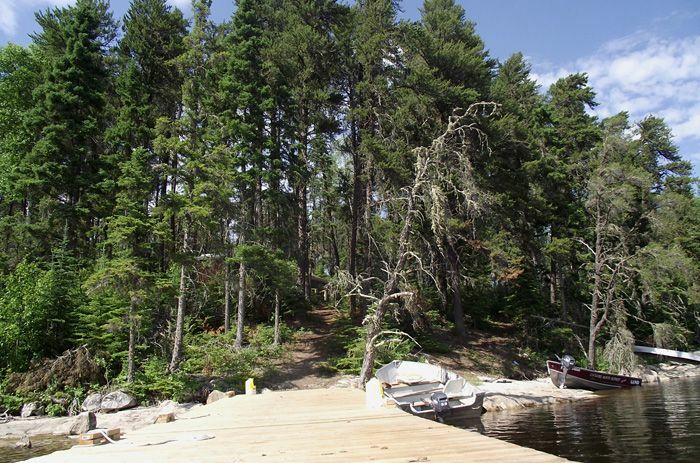 Boats feature dependable 16' extra wide Lund Boats with new Yamaha motors. 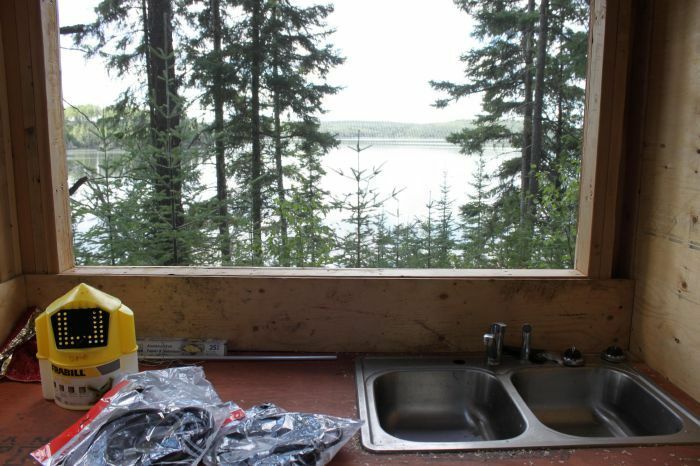 For your safety we include a satellite phone for communication with the flying service. 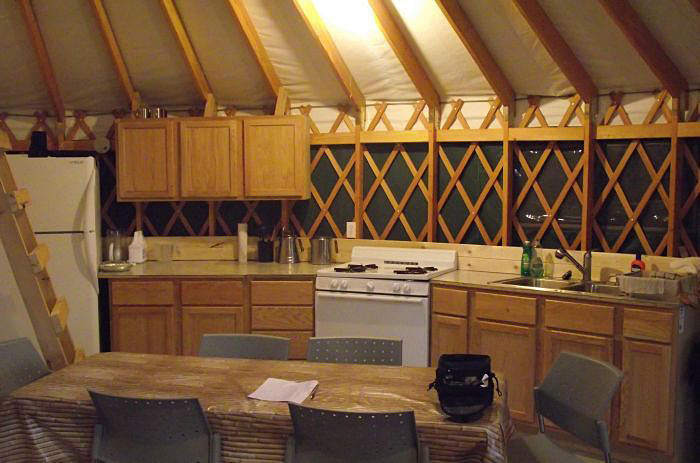 There are 5 gallon jugs of drinking water or a large supply of water bottles at the camp.